Friday the 13th brought some bad luck to one Omaha business. 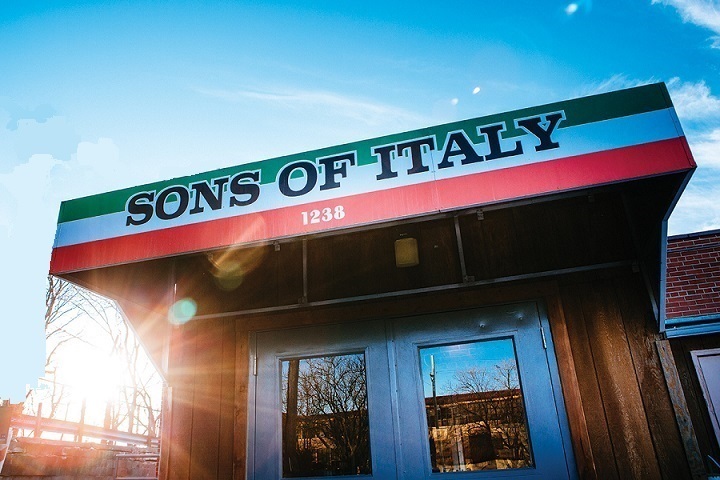 Sons of Italy sustained approximately $250,000 in damage after a fire on Friday. No injuries were reported, but the damage is considerable. As the dust continues to settle, The Reader will keep you posted on updates and efforts to reopen. 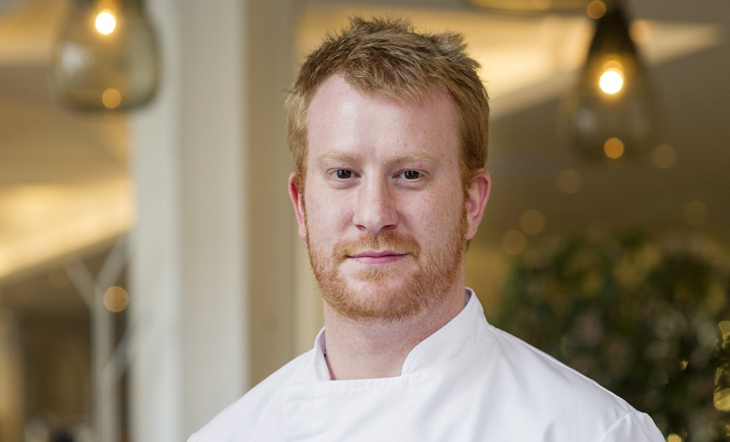 Au Courant Regional Kitchen’s Chef Benjamin Maides is heading to The Beard House in New York next week. A Piedmontese Beef Dinner will be prepared by a selection of promising chefs from all regions of the United States. The James Beard Foundation’s goal is to nurture and honor those who are making dining more delicious and sustainable. This makes Chef Maides’ inclusion no surprise to those in Omaha who have had the privilege of watching his talents and passions come to fruition in the city’s foodscape. Hunger Free Heartland collaborated with WhyArts to commission work based on conversations with individuals at the Heartland Mission. Attendees of the event “Comfort Food, A Community Conversation” will be asked to consider 6 questions that inspired the work. The exhibit is an examination on the many causes of food insecurity. How can a hard-working person struggle to feed their family? How does a healthy person become unemployable? Learn more at https://www.facebook.com/events/1307750855948331/ and plan to attend the event January 30, which will serve light refreshments. Midtown Crossing will host a Macaroni and Cheese Binge on January 28. Participating vendors include Chicago Dawg House, Black Oak Grill, CRAVE, Cantina Laredo, Wohlner’s and LeadBelly. Each vendor will offer a $3 samples and beer pairing.